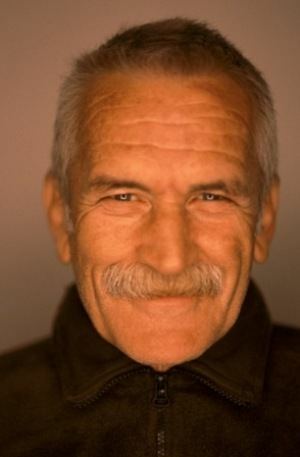 Yavuz Özkan was born in Yozgat in 1942. Between 1956 and 1966, he worked for magazines and newspapers. He then wrote and directed theater plays. Özkan founded the Kocaeli Theatre. He performed in the Dostlar Theatre and Theater Töb-Der. 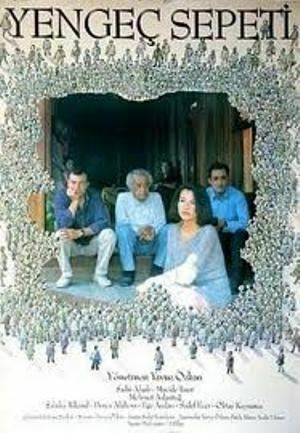 In the 1970s, Özkan shot short films and wrote screen plays. In 1974, he directed the documentary film “Vardiya”. 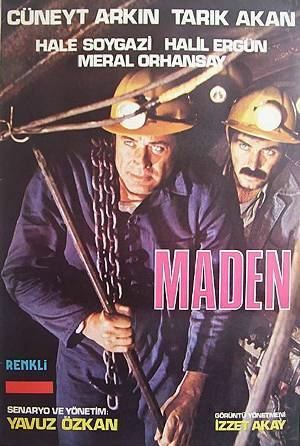 It was followed by another film “Maden” (1978) and “Demiryol” (1979). 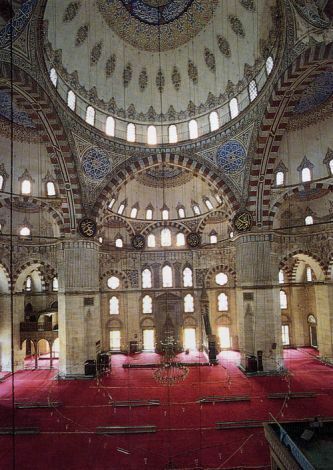 In 1980, Özkan went to Paris and stayed for 7 years. He wrote and directed two TV films “Bekleyiş” and “Son Savaşçı” for French TV FR3. He also acted in Philippe Nuil’s “The Tree Under the Water.” After his return to Turkey, Özkan has continued to shot one film per year. He has won many awards for his films in national and international film festivals. He has also been invited to many conferences and meetings. In 1995, Özkan founded the “Z-1 Film Workshop,” and gave free classes on cinema with 33 tutors including cinema maestros, artists, academician, philosophers, literatures, and communication scientists. 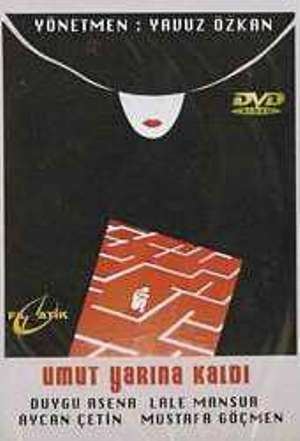 In 1999, he wrote and directed the plays “Herkesin Bildiği Sırlar” and “Karşı Penceredeki Kadın.” Between 1999 and 2002, Özkan served as a General Director of the Association of Film Directors. Currently, he continues to work as a film director. 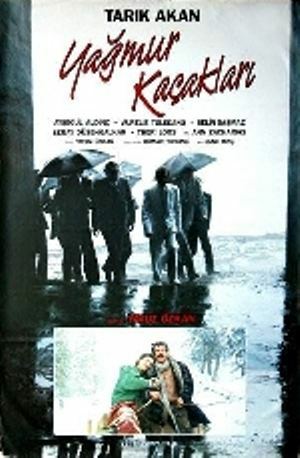 1978, Antalya Altın Portakal Film Festival, the Best Film Award for "Maden"
1991, Antalya Altın Portakal Film Festival, the Best Second Film and the Best Director Awards for "Ateş Üstüne Yürümek"
1993, Ankara International Film Festival, the Best Film, Jury Special Prizes for "İki Kadın"
1993, International Istanbul Film Festival, the Best Film, the Best Director Awards for "İki Kadın"
1994, Ankara International Film Festival, the Best Film, the Best Director, the Best Scenario Awards for "Bir Sonbahar Hikayesi"
1994, Adana Altın Koza Film Festival, the Best Film Award for "Bir Sonbahar Hikayesi"
1994, International Istanbul Film Festival, the Best Film Award for "Bir Sonbahar Hikayesi"
1994, Antalya Altın Portakal Film Festival, the Best Film, the Best Director Awards for "Bir Sonbahar Hikayesi"
1995, International Istanbul Film Festival, mantion award for "Yengeç Sepeti"
1995, Antalya Altın Portakal Film Festival, Belgin Doruk Special Prize for "Bir Kadının Anatominisi"